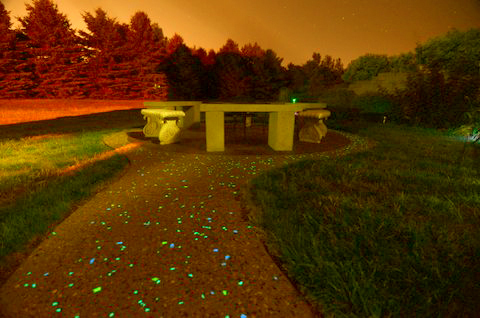 Would you like your concrete to come alive at NIGHT? Take a look at the new Casper Stone that glows in the dark! So many ideas…so little time. You have to see it to believe it! Visit brooksconstructionservices.com to see some amazing pictures of this glow in the dark stone. It's used in patio concrete, tables, swimming pool areas, and so much more. The possibilities are *glowing* !